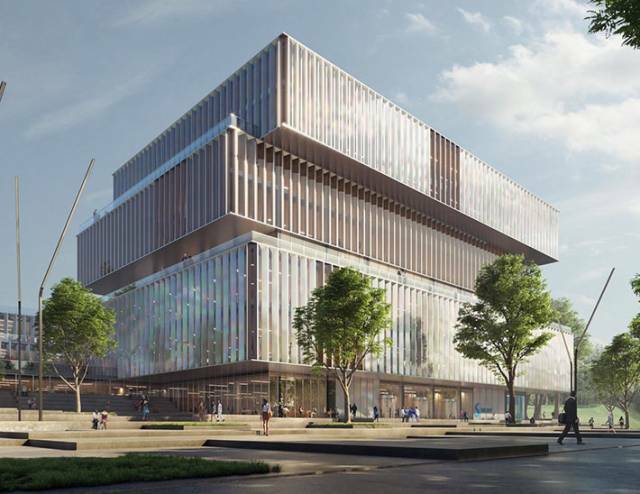 Schmidt Hammer Lassen architects has released images and details of its competition-winning design for the headquarters of Solvay, an advanced materials and chemicals company, to be located in Brussels, Belgium. The scheme is located on a 22-hectare site in the Belgian capital which has hosted many of Solvay's activities since 1953. The design team sought to reach beyond the typology of a typical corporate office, instead offering a fluid, collaborative space dedicated to interaction and innovation.